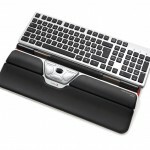 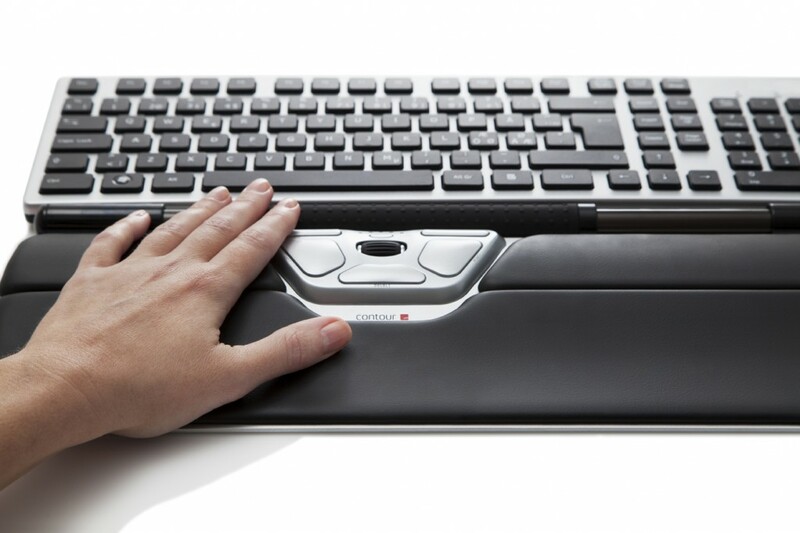 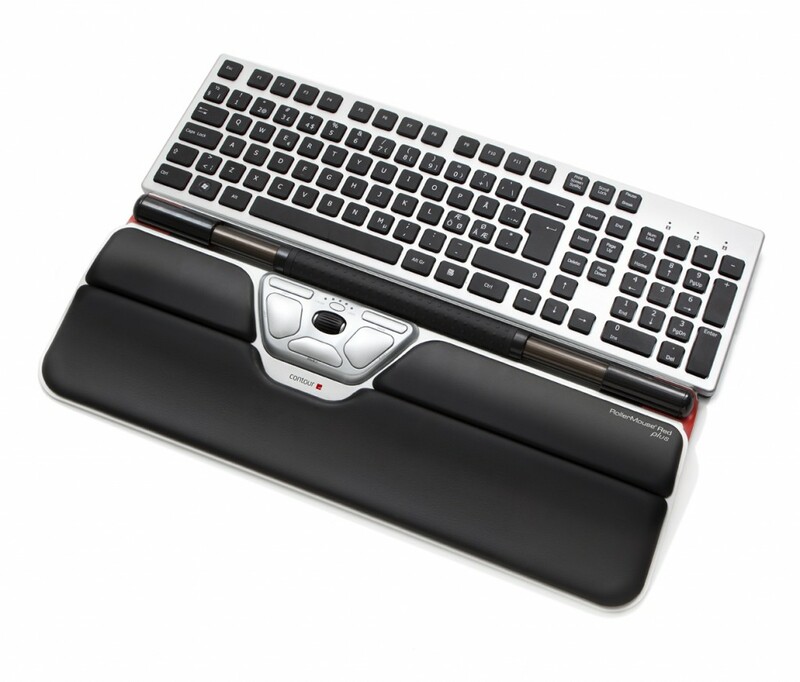 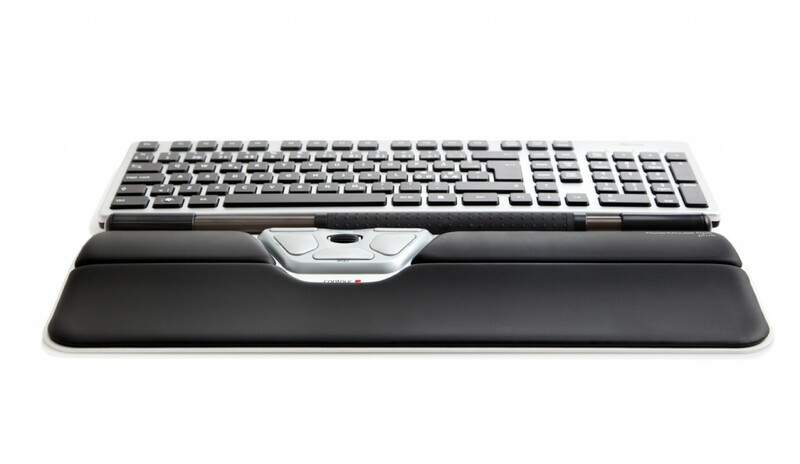 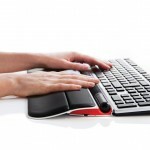 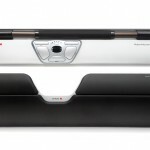 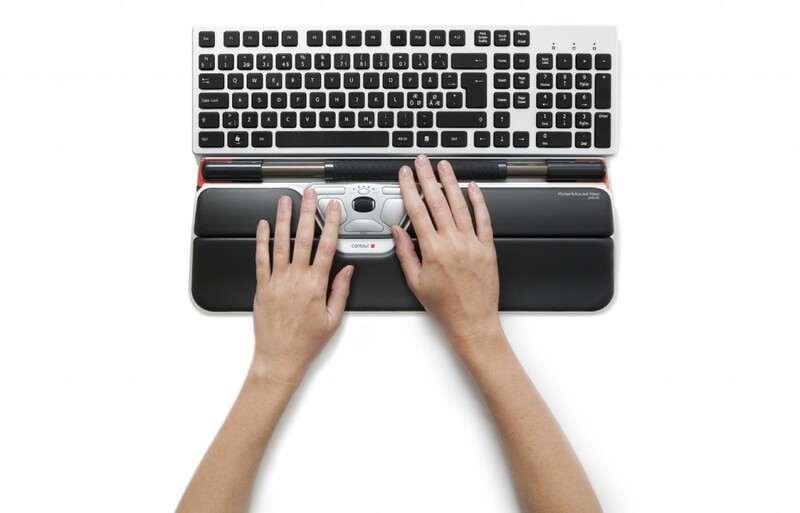 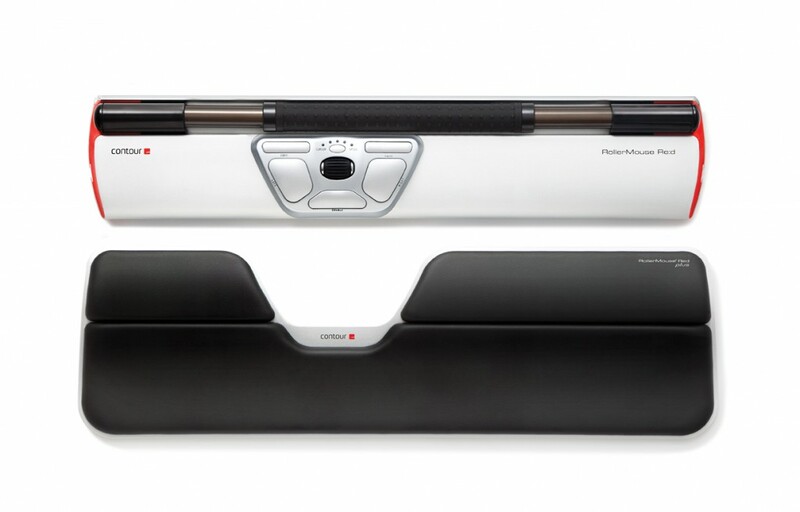 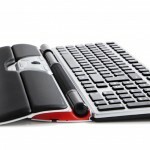 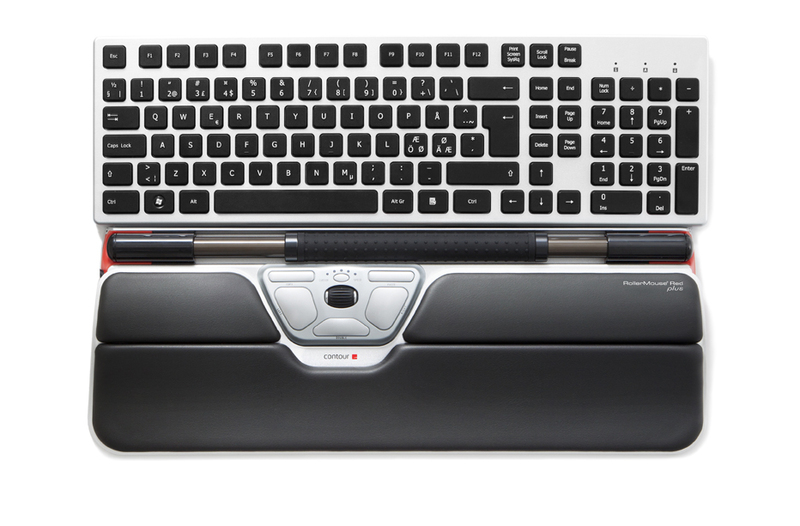 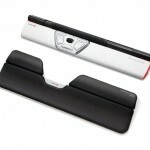 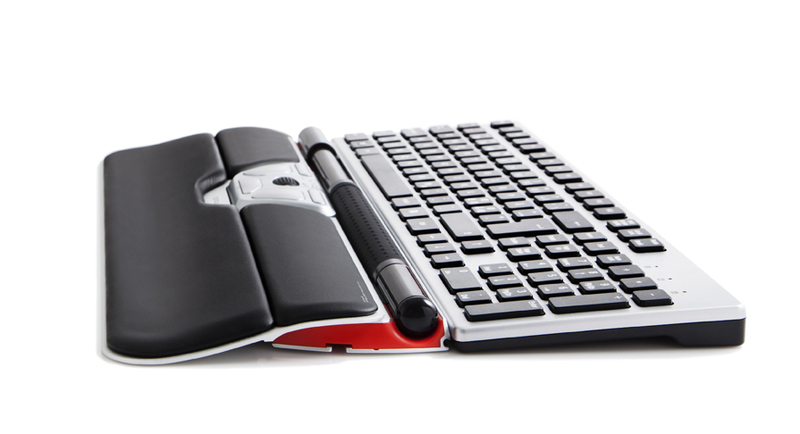 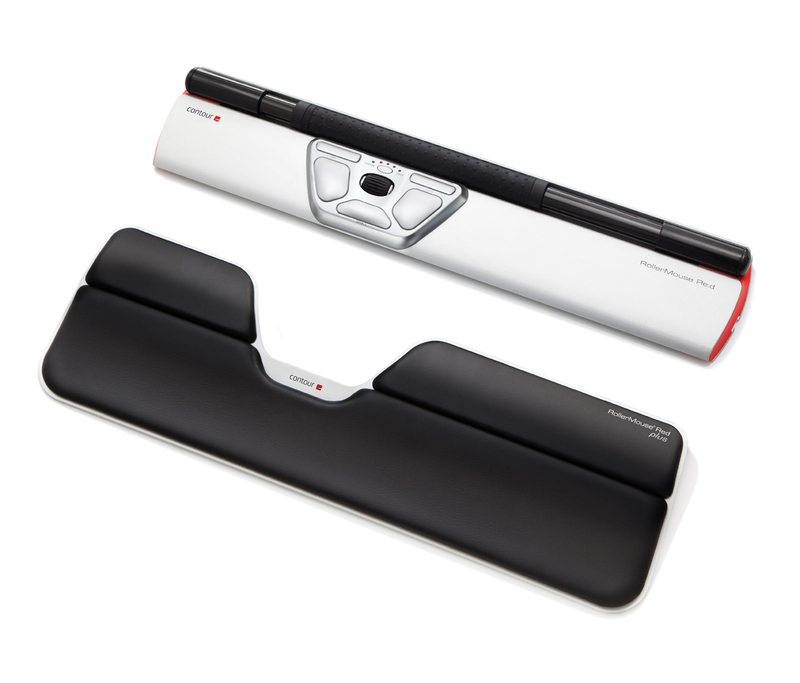 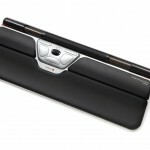 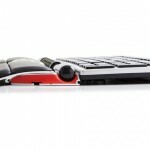 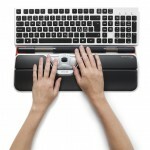 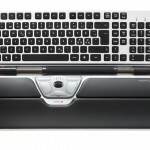 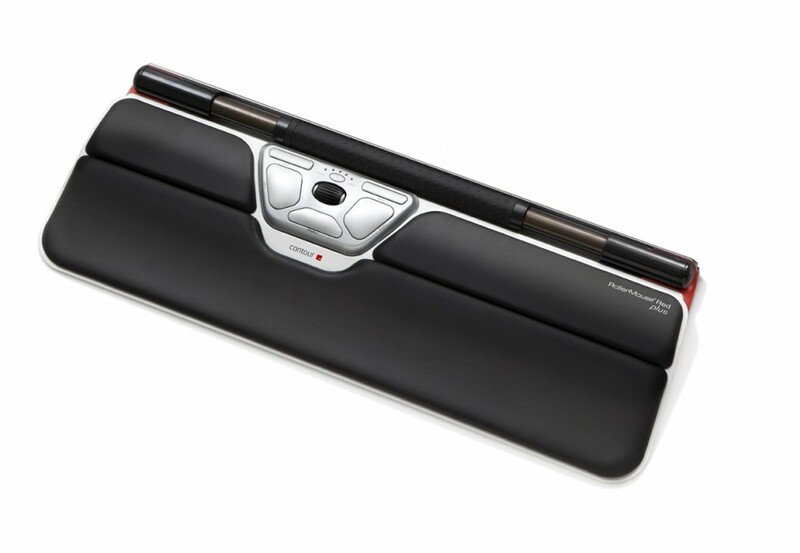 RollerMouse Red Plus offers a longer and smoother transition from desk to RollerMouse and keyboard. 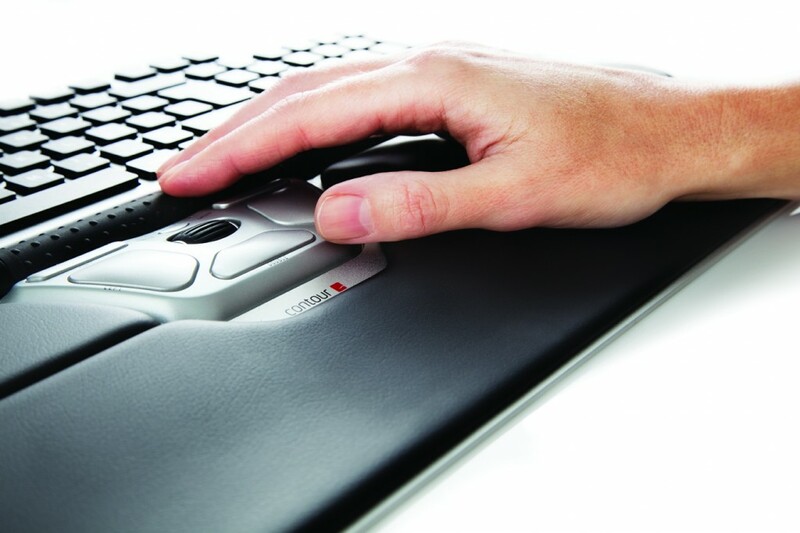 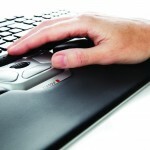 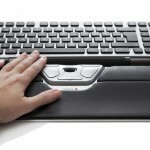 RollerMouse Red Plus also provides additional comfort for computer users with larger hands and longer fingers. 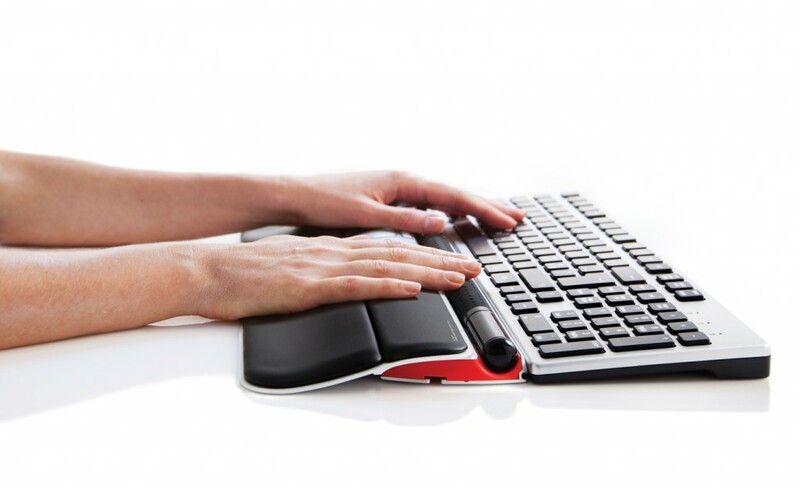 The tapered angle and soft inner core of the extended palm support helps improve hand posture and distributes pressure over a wider area.